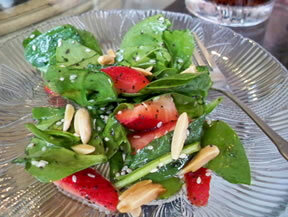 This delicious fresh spinach salad is a perfect addition to any summer meal. 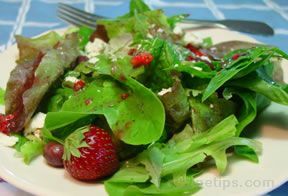 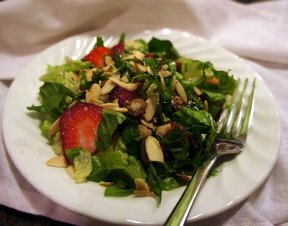 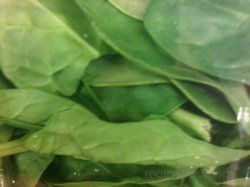 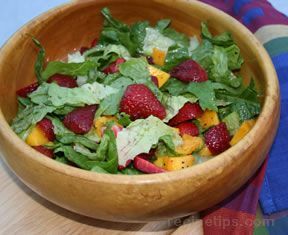 Using seasonal produce such as spinach and strawberries makes for a flavorful and nutritious salad. 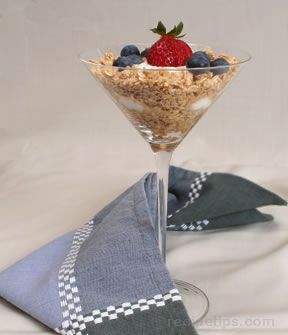 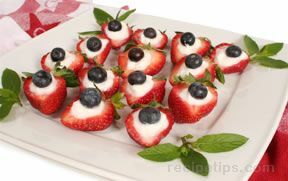 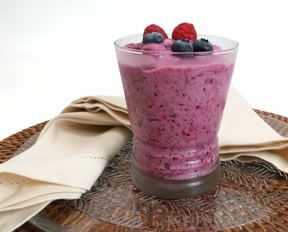 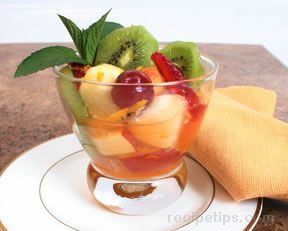 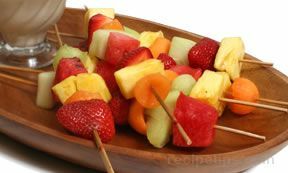 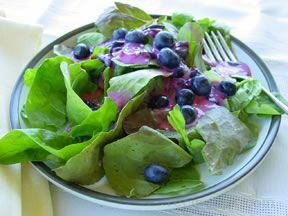 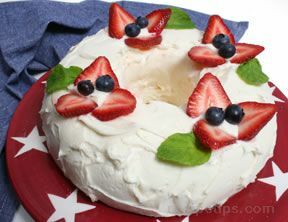 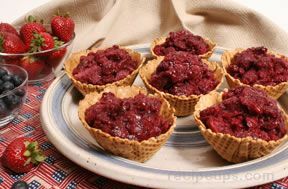 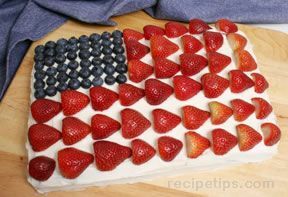 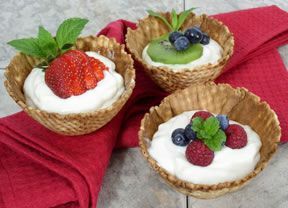 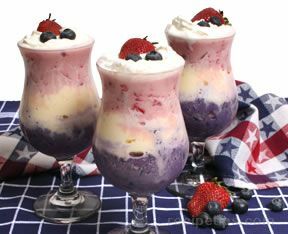 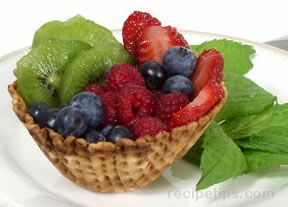 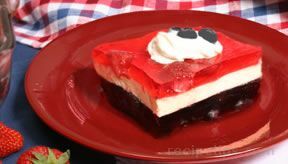 Blueberries can be substituted for strawberries, or added for a colorful touch. 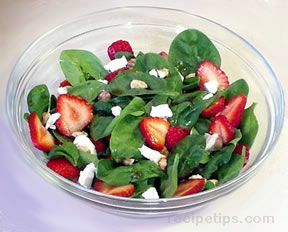 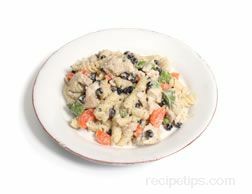 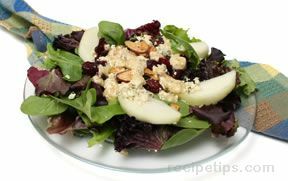 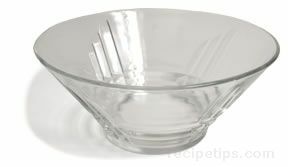 Combine spinach leaves, berries, cheese and pecans (and red onion, if desired) in a large salad bowl. 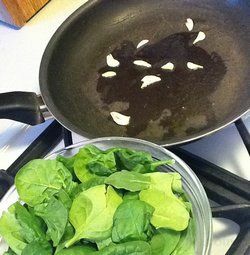 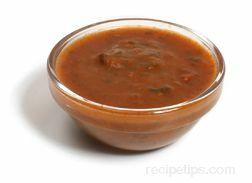 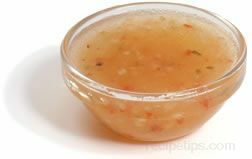 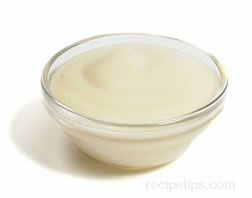 Shake dressing ingredients together in a jar with a lid, then drizzle over the salad ingredients.